Laura Pardo came to Hope as an education professor in 2005. She teaches courses in literacy and secondary education and is the Evert J. and Hattie E. Blekkink Professor of Education. She served as chair of the Department of Education from 2011 to 2015 and is co-director of Initium. Laura's research interests focus on beginning teachers, mentoring and induction. She is currently studying alternative high schools and how to best support at-risk adolescents. She is one of three faculty members who leads a June Term in Liverpool, England, each summer for education students. Laura is most interested in studying how teachers move from preservice to inservice, what it takes to support them, how to keep them in the profession, what makes them leave the profession and how teacher preparation programs can help K–12 schools mentor beginning teachers. Much of her research has also focused on literacy education, particularly content area reading for high school teachers and language arts practices for middle grades teachers. View all of Laura Pardo’s published work at Digital Commons. 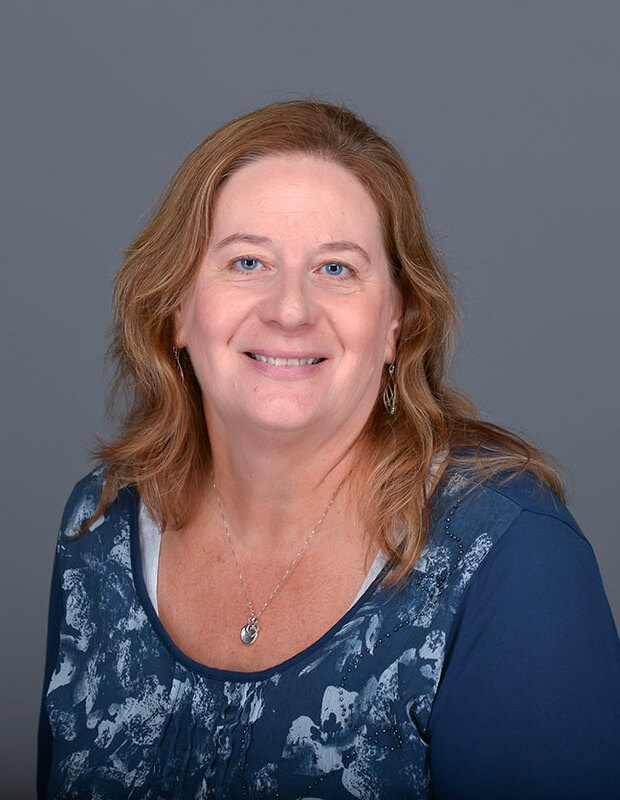 Laura chairs the Elva Knight Grant and Teacher as Researcher Grant committees for the International Literacy Association (ILA), presenting multiple grants to members who have submitted proposals. She chairs sessions at the annual conference where past winners share research funded through the ILA grants. Until April 2017, she also co-authored a regular column for the Michigan Reading Journal that reviews professional books in the education field. Laura enjoys traveling, reading and spending time with her family, especially her delightful grandchildren.